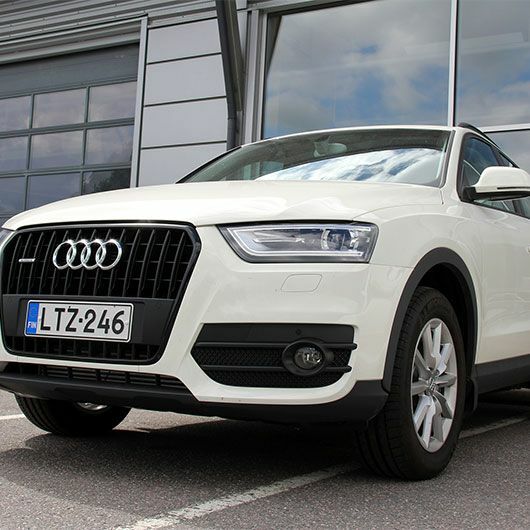 With master technicians trained in the UK by some of the best car manufacturers it comes as no surprise that our team loves and specialises in servicing European vehicles. Straight from the training grounds of Porsche, Volkswagen, Audi, Landrover and Mercedes to our Kunda Park workshop, our team is ready to service your car with the upmost care and attention. 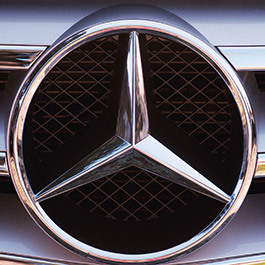 Our Sunshine Coast Mercedes master technicians have a special touch that perfectly understand the needs your Mercedes. 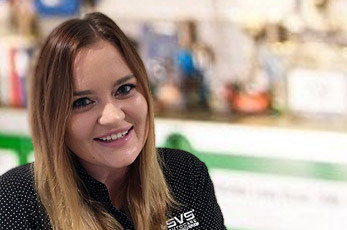 The SVS team are highly experienced, Mercedes UK trained and fully qualified. 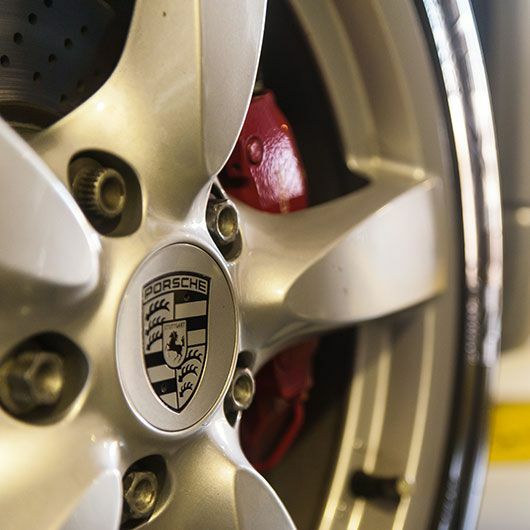 From vintage to brand new, Our team consists of Porsche specialists and are able to service, repair and enhance your Porsche from the inside out. 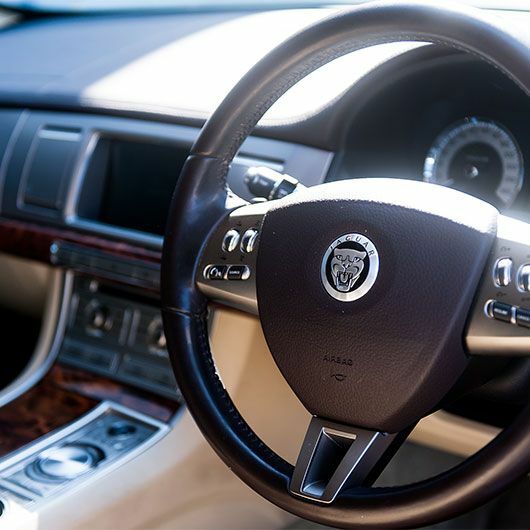 Trust your vehicle services and repairs to the Sunshine Coast’s Jaguar specialists to ensure your prestige vehicle remains in top condition to ensure years of enjoyment behind the wheel. Our team of Master Technicians to specialise in European car servicing and repairs love to get their hands on Volkswagen to maintain the prestige European driving experience. With extensive training and experience in a range of makes and models, our master technicians also love to get their hands on Bentley, Rolls Royce, Maserati, Lamborghini, Citroen, Peugeot, Skoda, Alfa Romeo and Land Rover right here on the Sunshine Coast. 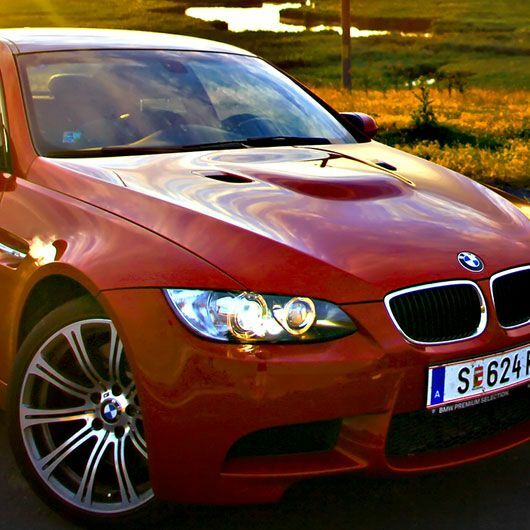 Understanding that you love that European car feeling we won’t leave you without it for too long! 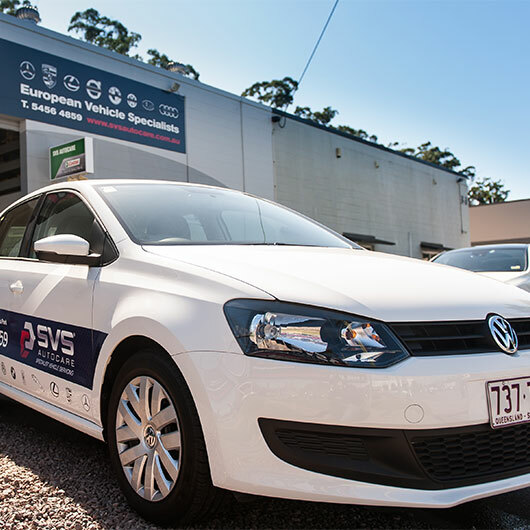 In fact, while your car is being taken care of, our helpful client service team can arrange various transportation options, including our new VW Polo courtesy cars, so you’re able to get out and about and enjoy the day. 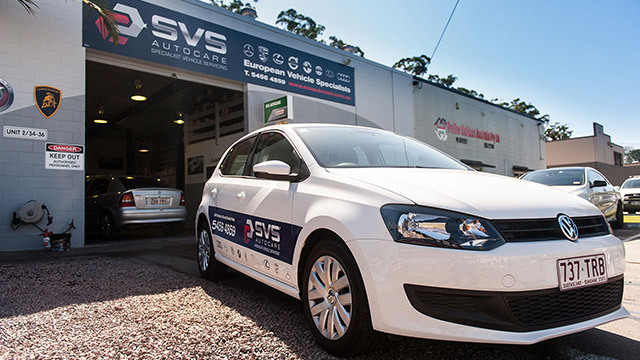 To thank our valued customers for their loyalty and friendship we have introduced the SVS Autocare VIP experience – ask our team if you qualify next time you visit the workshop and find out what bonuses and treats you can expect!